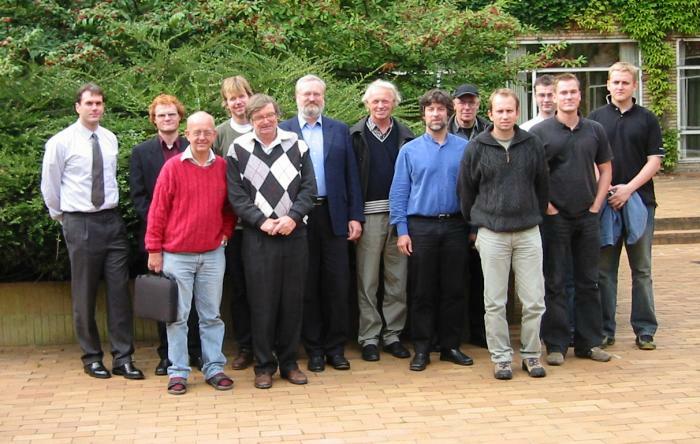 The topic of the symposium was the interface between probability theory and computer science. 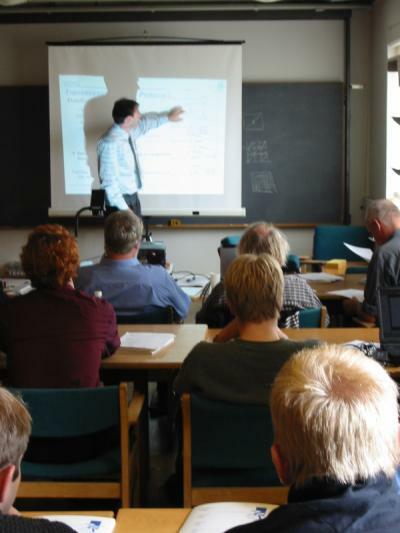 Some selected topics in this area are probabilistic analysis of algorithms, randomized algorithms, computational methods in applied probability, and Markov chain Monte Carlo with applications to statistics and mathemathical physics. The organizer of the symposium was Søren Asmussen. More information is available from the workshop web page.